Do you love learning? Then you’re in the right place! The DK Findout series is the place to get the expert lowdown on your favourite topics. 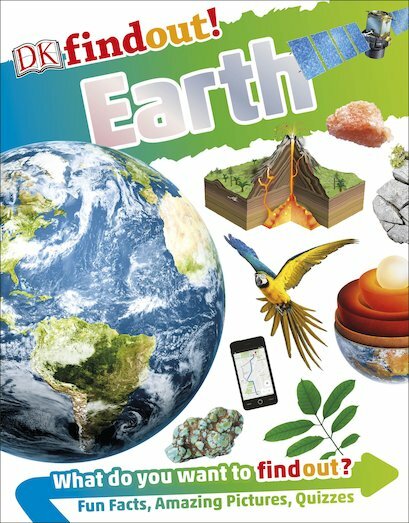 It’s packed with spectacular colour photos, quizzes and fun facts that are really handy for school. This book doesn’t look like your average fact book. The punchy graphic layout makes it a whole lot better-looking. But then, nothing about it is average. It’s all about giving you more! Fact boxes, quotes, diagrams, cool visuals: it’s kind of like searching the web, but more focused. Amazing to look at. Bursting with interest. Perfect for building your knowledge.